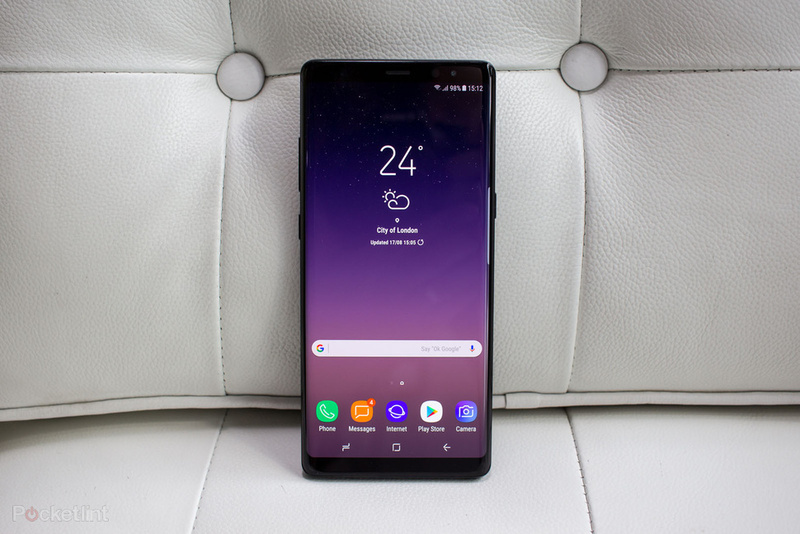 According to new information, the Samsung Galaxy Note 9 will see a massive bump in battery capacity this year. Of course, nothing is official at the moment, but it’d be surprising to not see something of the sort when the device is unveiled in a few months. 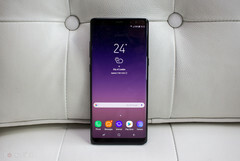 With the Galaxy S devices done and dusted a few months ago, it’s prime time for Samsung’s next offering, the Galaxy Note 9. Details of the device have floated around the Internet over the past few weeks, and new information claims that the device will see a bump in battery size. Samsung’s Note line offers the most expensive, biggest devices in the company’s mainstream line, so the battery size choices over the past few years have been a tad surprising. The Note 8, for example, was a 6.3-inch device and was powered by a 3300 mAh battery. On the other hand, the S8+ sported a smaller 6.2-inch display but shipped with a larger 3500 mAh battery. While the new S9+ still maintains its 3500 mAh battery, Samsung is set to take things up a notch with the Note 9. 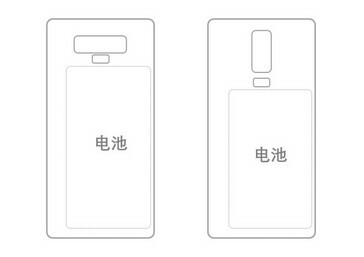 Schematics have shown the device with a larger battery compartment than the S9+. 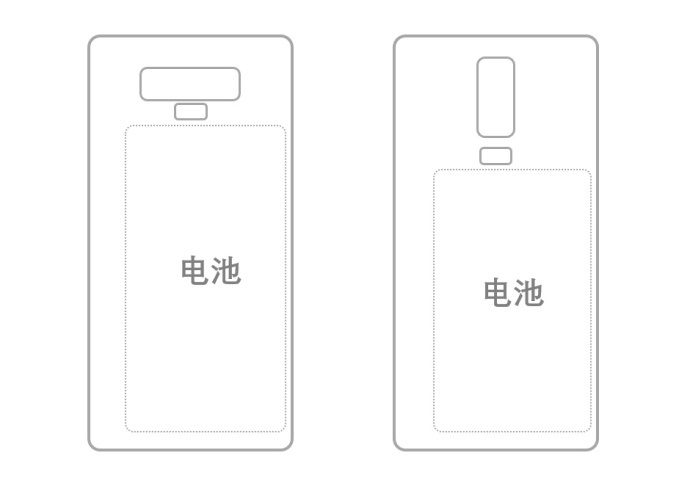 Going by the source, the Note 9 ditches the vertical dual rear camera placement on the S9+ for a horizontal one, with the aim of increasing the battery compartment of the device. Reputable sources claim it will opt for a 4000 mAh battery, which is surely music to fans of the series. Battery aside, the Note 9 is expected to be similar to the Note 8 in most departments, design inclusive. We saw a similar relationship between the S8 devices and their successors, so there’d be nothing surprising about it.